Ha! It was me who had the Use Me and Abuse Me day! I have been getting caught in spam so I will see if this posts. I’m so sorry you got caught in my “spam-filer-of shame” thanks for letting me steal your idea… even if I was late. Thanks for stopping by! I had the blast of a Use Me and Abuse Me day on my blog. It was a lot of fun! Here is a quick and spooky flash fiction I wrote a while back…. I believe that was Susie Lindau, blogger extraordinaire! Thanks for the credit, I’ll have to go thank Susie personally. Hi Diane, thanks for stopping by and for sharing your post. Happy Birthday, Rachel! I hope this year brings extrodinary success and happiness into your life! Hi Shannon, thanks for stopping by and using this space, I hope it helps you get more downloads! Happy birthday, Rachel! Have a great day tomorrow! 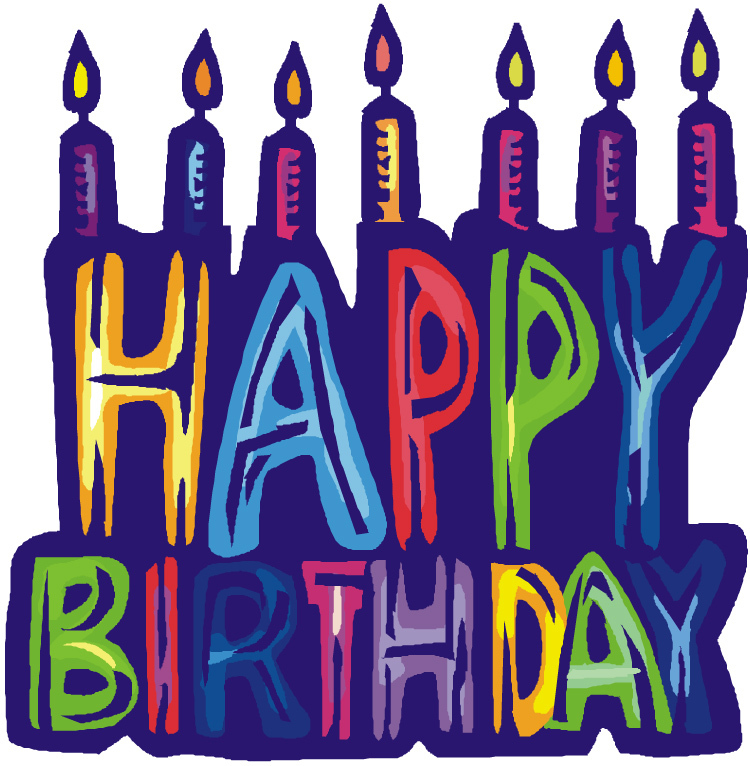 Hope you’re doing something fantastic to celebrate the awesome birthday! Thank you for the opportunity to share a link! Ah happy birthday dear. And I remember the first meeting of you at that metaphysical book store in Honolulu. I am grateful for all the years of our friendship. One half Century and goin’ strong. You are LOVED! Here’s a link to one of my older posts that I still love about My Life As A Three-Headed Chimera. Happy Birthday, Rachel!! Enjoy. I suspect the coming year will be extra good to you and your writing. Happy Birthday, Taurus lady! Wishing you a great year! 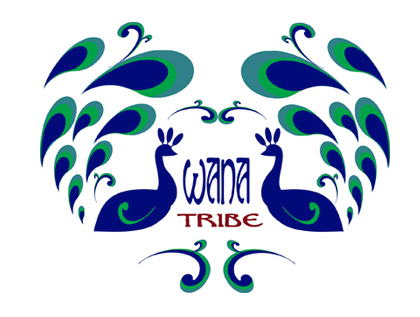 Thank you for asking us WANA-ites to post our links. Good luck with your own writing endeavors! Happy Birthday Rachel. I shall always remember you as the pillar of the office for biomagnetics where we all volunteered together way back when. I always liked just going there and sitting in the office whether I was working on clients or not because it felt so peaceful there. A little corner of heaven on earth. I was happy for you also when you recovered from your bad moped accident. No one would ever know you went through that with your cheerful outlook and attitude in life. Good luck with your book getting published (or am I suppose to say “break a leg” as well…). Happy Birthday! Sorry I got here late!! I like your Use Me and Abuse Me idea! Might have to do that one day! Anyhow, here is the link for the first part of my blog story The Valkyrie and The Viking. It’s up to four parts now and still growing! Also, The contents are masterpiece. you’ve performed a magnificent activity on this subject!